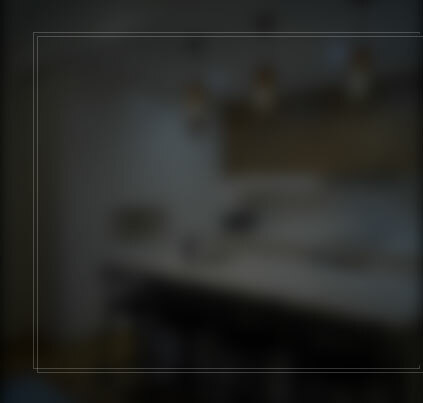 At Cummins Joinery, we believe that there’s nothing better than a beautiful new kitchen. 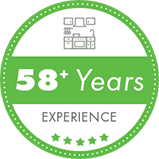 If your kitchen is overdue for a makeover, talk to our team about kitchen renovations in Gymea. 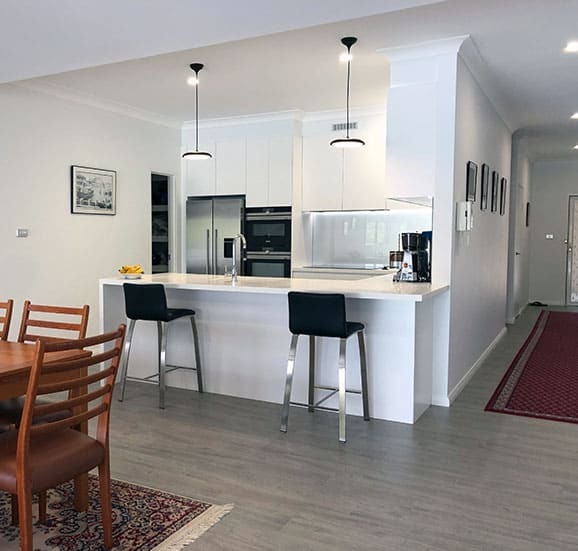 Providing some of the most affordable kitchen renovations Gymea has to offer, we combine function, fashion, and affordability. 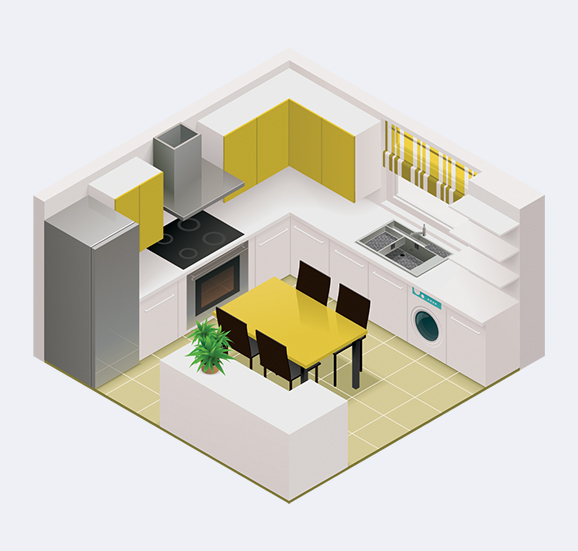 From modern, open plan kitchens to more traditional designs, we will work with you to achieve your vision. 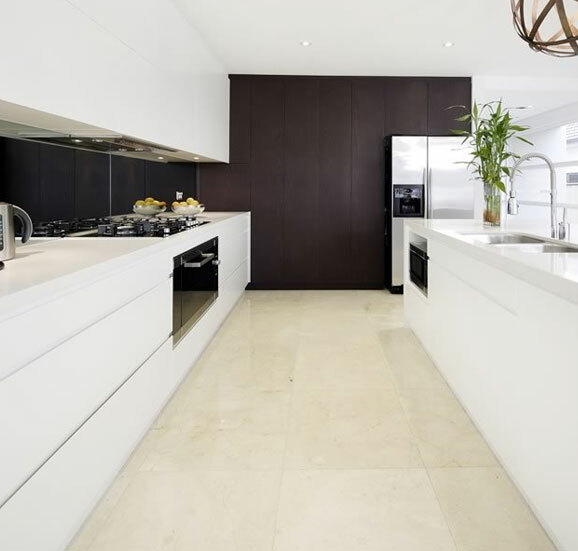 When it comes to kitchen renovations, Gymea residents should know that design is the most important step! Our expert designers can walk you through the entire renovation process, providing inspiration and turning your initial concept into a living design. 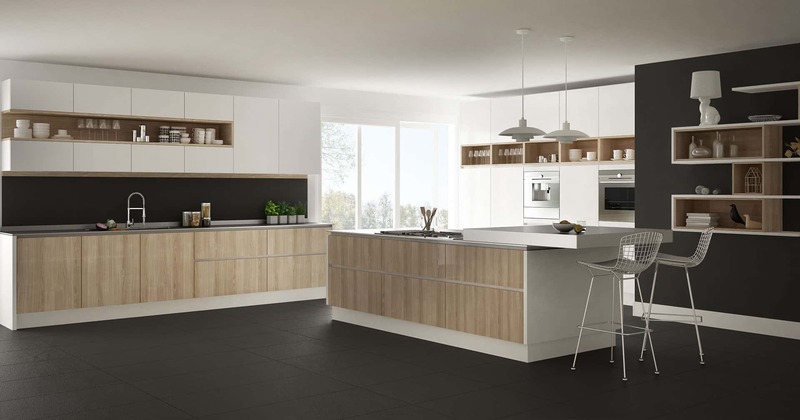 Once everything has been ticked off, we will manufacture your kitchen and fit it out for you, ensuring a complete kitchen renovation process. Interested in combining your new kitchen with a new home office? 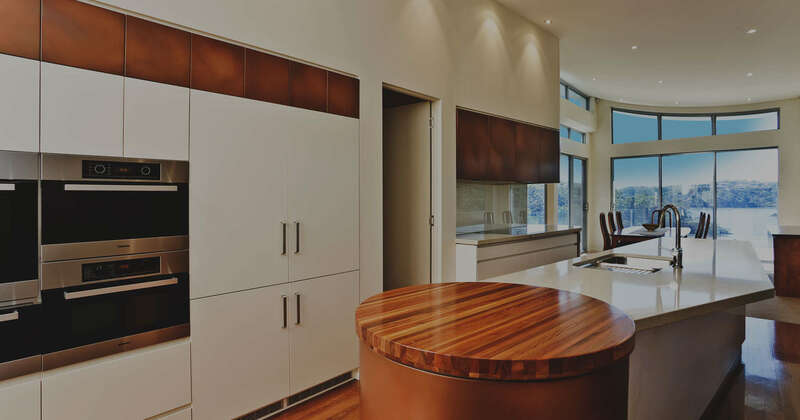 Ask us for more information about our home office renovation services in Gymea! Kitchens are great, but nothing beats the idea of relaxing in a brand-new bathroom. With room for a relaxing shower, an elegant bathtub, and everything you need to get ready in the morning, our bathroom designs will be perfect for you. 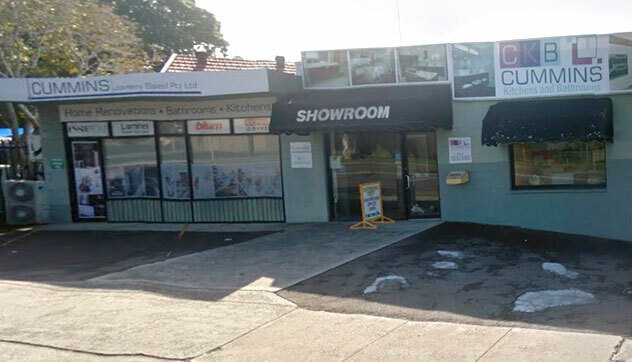 Cummins Joinery has been providing bathroom renovations Gymea has relied on for more than 50 years, and there’s a good reason people keep coming back. 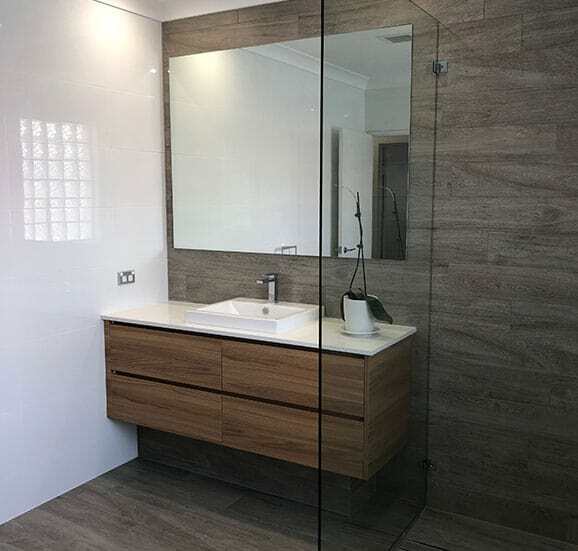 Our bathroom renovations in Gymea are simply sensational, and a great way to revitalise your home. Looking for some laundry renovations to completely overhaul all of your wet rooms? 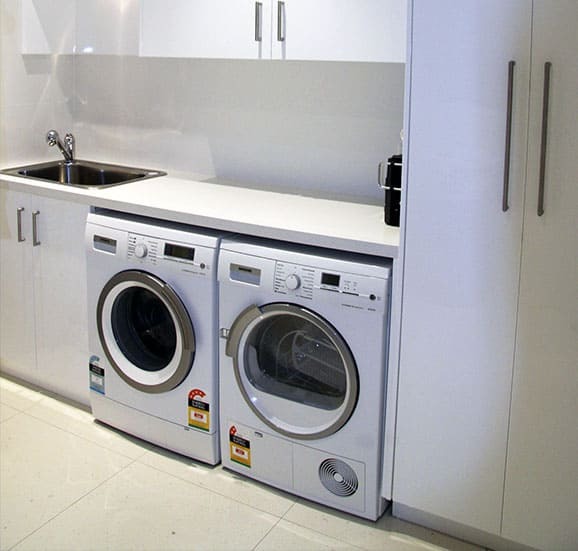 Look no further than Cummins Joinery for comprehensive home renovation solutions, including laundry renovations. 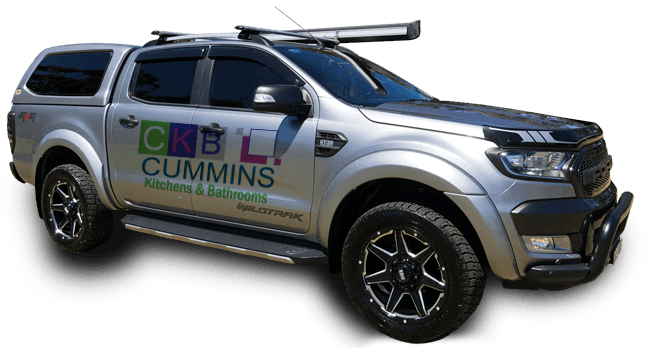 Need more information or a quote on bathroom and kitchen renovations Gymea homeowners love? 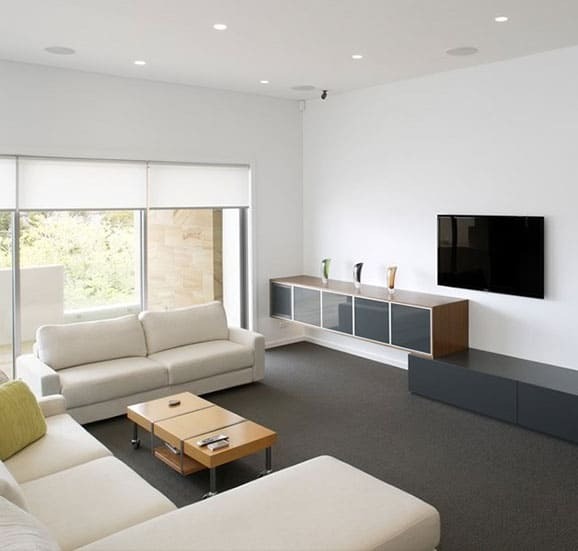 All you need to do is call us on 02 9533 1066 or visit our showroom.